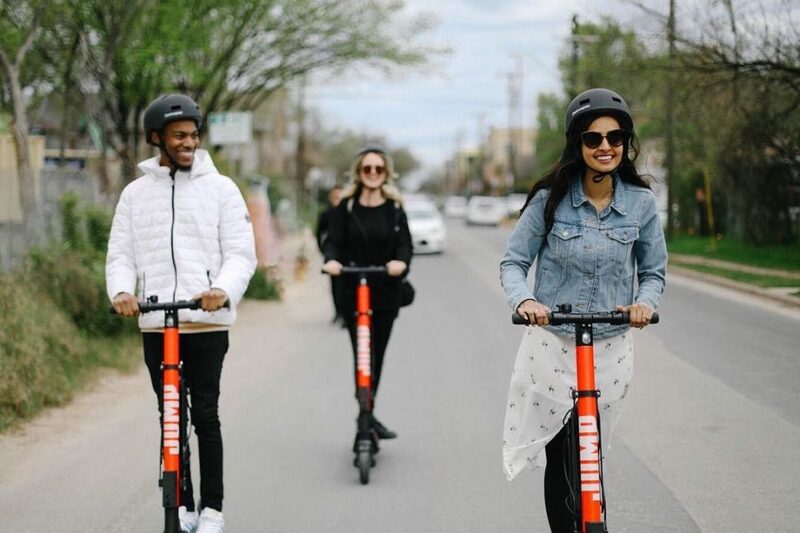 Uber expands its ‘Jump’ electric step scooter service to Europe. The service will launch in Madrid, where the company already offers food delivery and contested ride hailing services. 566 step scooters will be available in the Spanish capital at a cost of 1,12 euro per minute. Besides Uber, the Madrid city council has authorized 21 other companies to offer the same service. Around 10.000 electric step scooters will be available, a number the council does not want to exceed. 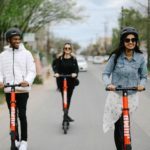 A number of cities in Europe have adopted regulations about shared step scooters over the last months. While supporters see the scooters as an ecological mode of transport in the city, they also get criticized. Many city dwellers complain about the invasion of sidewalks. Barcelona, overrun by mass tourism, has completely outlawed the system of shared step scooters. Paris, however, started issuing fines for riding scooters on the sidewalk.